Perfectly fried tilapia with an amazing Young Living Lemon Essential Oil sauce! Happy Friday everyone! 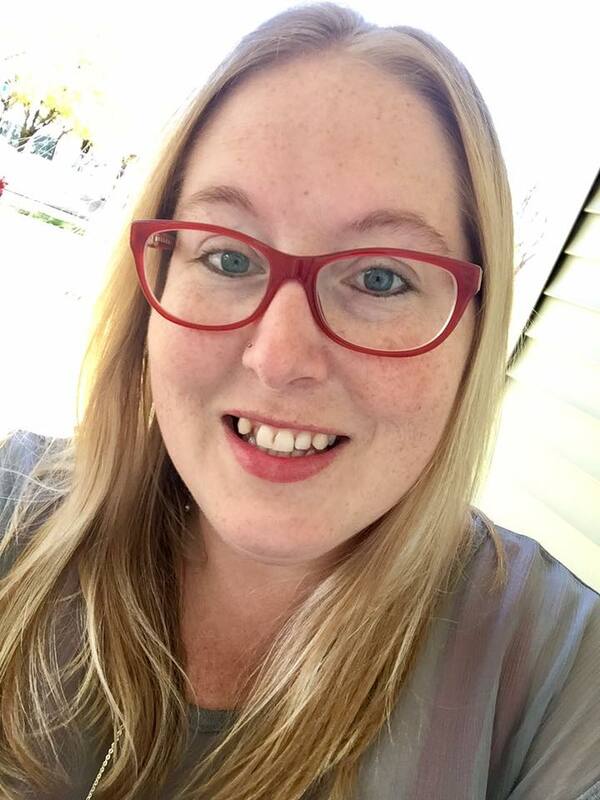 I'm so excited to share my 2nd post here with you today! If you remember from last week, I shared these lovely DIY Essential Oil Bath Salts! Today I'm bring you a new food recipe! Food is definitely my favorite thing to blog about, and if you've found me through my Hot Eats and Cool Reads blog, then you already know that! 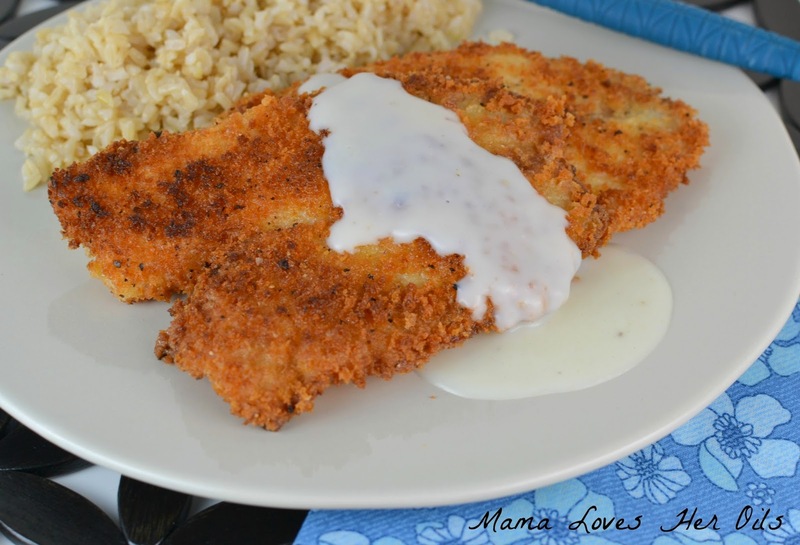 This Pan Fried Tilapia with Lemon Cream Sauce is just short of fabulous! 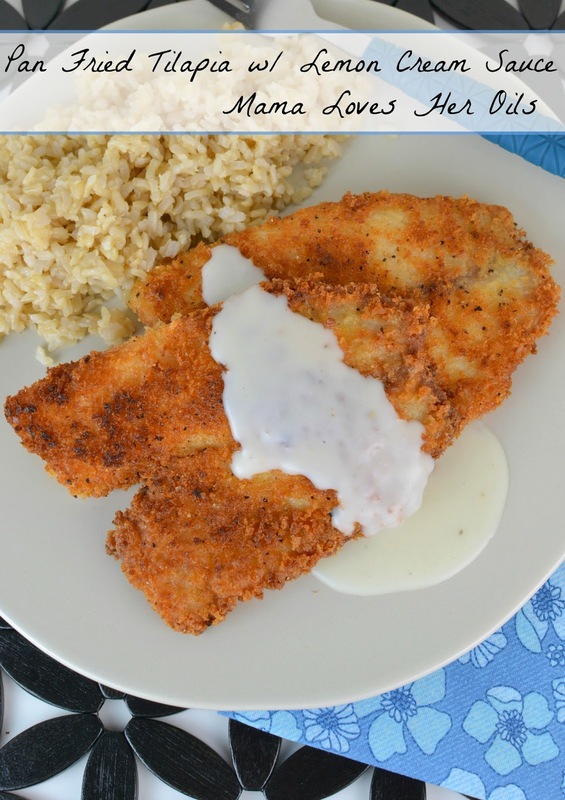 The panko breading gives the fish a nice crunch and flavor and the lemon oil cream sauce adds a perfect touch of flavor to the fish. I've never had sauce on fried fish before, but it works and tastes delicious! 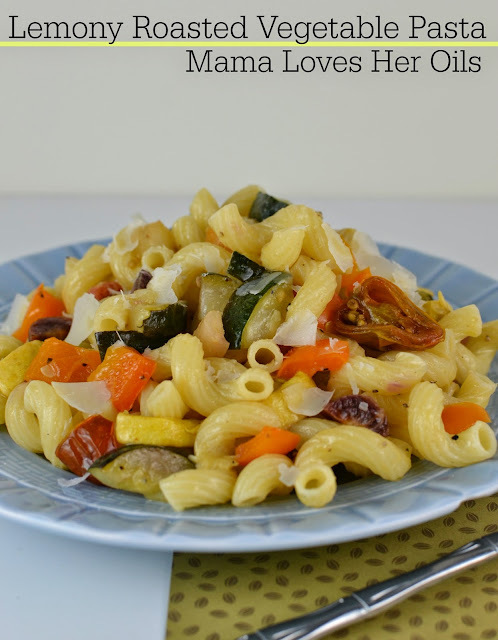 This meal comes together pretty quick too, which is always good for busy families! I love lemon oil for SO many reasons! It's great for heartburn and dry feet and I also love drinking it in my water on a daily basis! 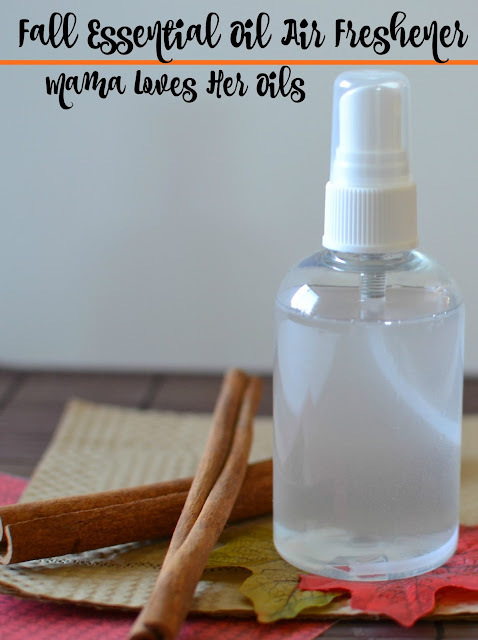 I will share even more reasons why I love lemon oil in a future post! Enjoy! Meanwhile, melt the butter in a saucepan over medium heat. Add the flour and cook for one minute and stir until fully combined. Add the milk, onion, powder, lemon essential oil, salt and pepper. Cook for another 2-4 minutes until sauce thickens, stirring constantly. Serve fish with lemon cream sauce drizzled over top. The best way to get Young Living Lemon Essential Oil... is in the Premium Starter Kit from Young Living! Essential oil in a creamy sauce over fish? You win the prize for the most creative thing I have seen today. Totally brilliant. Wow, I've never used lemon essential oils in recipes. This sounds like a great sauce. I love the flavor of lemon. Perfect with fish! I made this tonight. Delicious! Thank you!